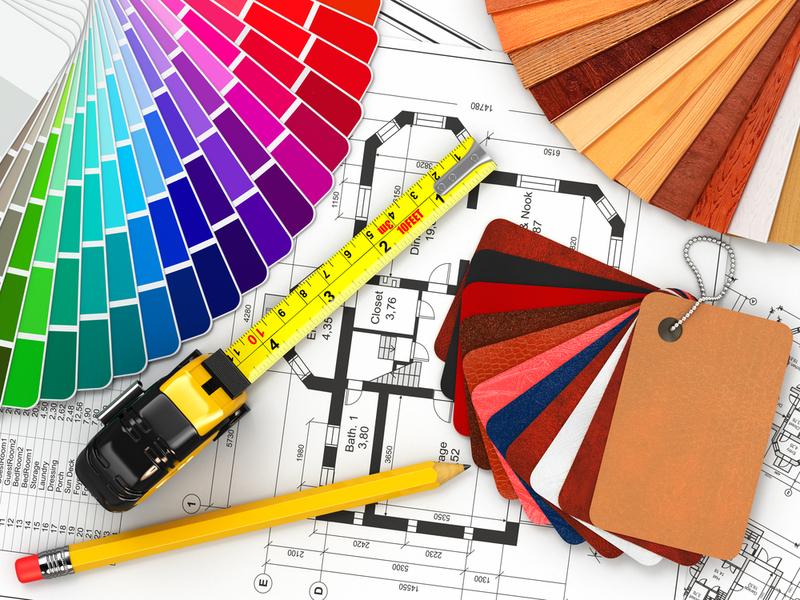 Are you a designer, architect, or interior decorator? Then you may be eligible to join Crate & Barrel’s exclusive Design Trade Program. You’ll score discounts on everything you need to achieve the look you envision, from dinnerware to furniture and home décor. How Does the Design Trade Program Work? The program rewards members for loyalty with discounts on full-price merchandise from Crate & Barrel, CB2, and The Land of Nod (excluding outlet stores). Members fall into one of two tiers: classic members spend up to $9,999 annually and receive a 10% discount, while Premier members spend over $10,000 a year and get 15% off home décor and other stylish merchandise. If you work in one of the design professions mentioned above, apply by printing out an application and turning it into any Crate & Barrel, The Land of Nod, or CB2 store. You may also email your completed application to a Design Trade Program Specialist. Inquire about the Design Trade Program at Your Local Crate & Barrel! Browse the gorgeous home décor and furniture selection at your nearest Crate & Barrel or visit the furniture store online to view the latest offerings.